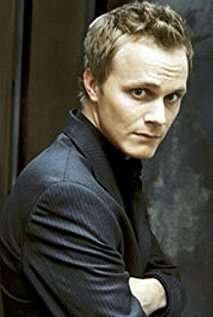 David Anders (born David Anders Holt; March 11, 1981) is an American television and stage actor. He's perhaps best known for his Ensemble Dark Horse roles in Alias, Heroes and Once Upon a Time. He currently stars as Blaine in iZombie.